Solar power has become a very popular source of energy as of recent. So much so that municipalities nationwide are clamoring to set up energy grids to accommodate the new influx of solar customers. But that transition truly starts in the home. So, if you’re thinking about going green with solar panels, here’s how you can determine if your property is a good candidate! First and foremost, you’ll want to ask yourself: is this worth it? Are you raking up enough costs each month that a long-term investment in solar is the way forward? 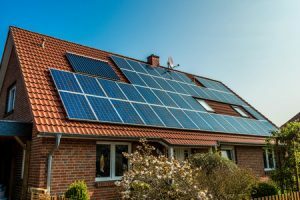 If your energy costs are high and you’d like to take a step forward in reducing your home’s energy consumption, then you may want to consider solar! Solar panels use direct and indirect sunlight to produce electricity in your home, so all is not lost if you live in a normally cloudy climate. Of course, the more direct sunlight your roof sees, the more power you’ll receive from your solar panels. So, before making the decision to make the switch, do an unofficial survey of your property one afternoon to see where the best sunspots are. An energy consultation could also help you determine what green methods would work best for your home’s current energy consumption, building plans and sun exposure. 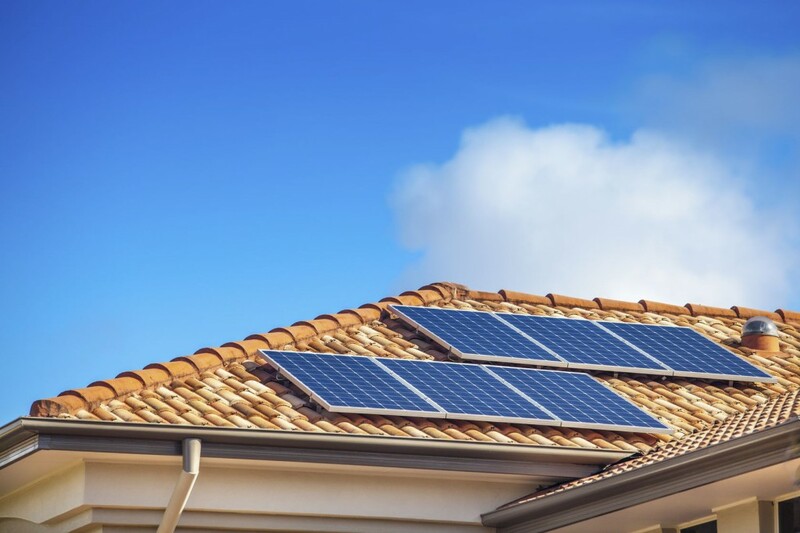 It’s not that the type of roof you have will keep you from installing solar panels, but it does change the installation process. 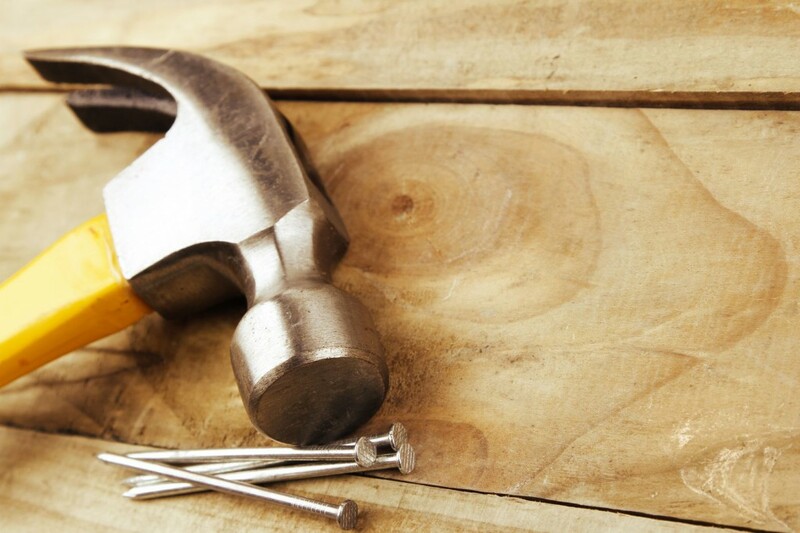 If you happen to have wooden shakes, slate, clay, or a combination, be sure that you find a solar professional that has experience with installing panels on these various surfaces! The results are in, and you’re on your way to a greener future. If you’re unsure of where to start, call on the team at Rick’s Energy Solutions! 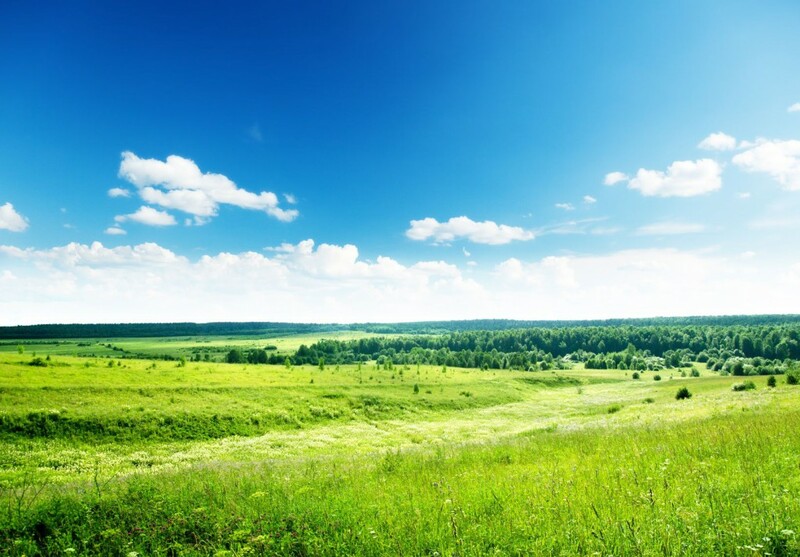 We offer a Green Home Energy Analysis and expert consultations that can evaluate your home and decide on the best green solutions for your situation. Give us a call at 707-578-5380 today to learn more!